Check out our photos from 2016! Check back frequently to see yours. 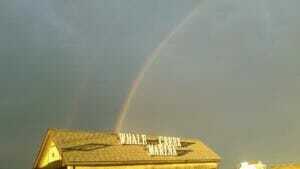 And email us with any great photos from your time at Whale Creek Marina!